A century of road safety – all packed into a one-hour webinar! The Safe System approach to road safety is the cornerstone to network improvements around the world including through the work of the International Road Assessment Program (iRAP). This webinar will provide an intriguing summary of the road safety story. We’ll cover its foundation in public health and risk management, through the emergence of black spot engineering and mass action campaigns, and ultimately to current Safe System pillars and principles, explaining why they are crucial in today’s approach which is making a difference around the world. It will also explain why our efforts cannot be solely within the domain of the engineer/practitioner – with legislators, educators, enforcement bodies and NGOs all having their role to play. The webinar will be co-presented by Greg Smith of iRAP and Paul Hillier of ARRB. It will be a lively, fast moving session, with opportunity for delegates to provide comment and ask questions. There will also be a second follow-up webinar. It will largely be a discussion forum, where the two experts will be available to answer previously tabled and live prompted questions. 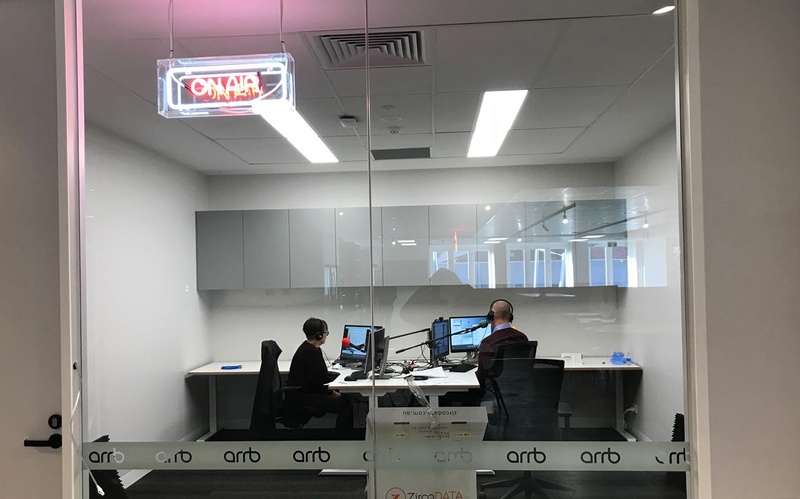 Combined with both iRAP and ARRB’s Road Safety Experts and ARRB’s state-of-the-art webinar training facilities, this collaboration will allow easy-to-use and low-cost access to the latest international road safety knowledge and best practice (including Star Rating Essentials and Star Rating for Designs). 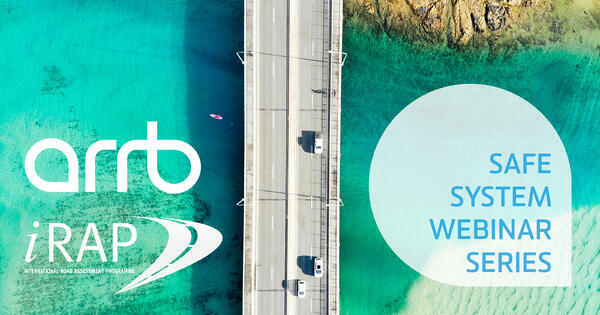 “ARRB’s state-of-the-art training facilities and road safety expertise help us (iRAP) provide the ‘how’ for training road engineers, designers and road safety stakeholders in assessing, designing and building a 3-star or better road”, iRAP’s CEO Rob McInerney said on this partnership. ARRB CEO, Michael Caltabiano, said “At ARRB ‘safety’ is in our DNA. This enhanced partnership with iRAP will take the expert knowledge and skills that are unique to ARRB and provide a new platform to share this knowledge and lift the skills to save lives on a much bigger scale." You can find out more information on iRAP's website here. Join us for this webinar on May 7 & 9, 2019 at 5:00 PM AEST. Participants please note - this session will commence at 5:00 PM AEST (Australian Eastern Standard Time). There may be time zone differences that apply. It is recommended that you connect to the webinar 15 minutes prior to allow sufficient time for potential connection delays.